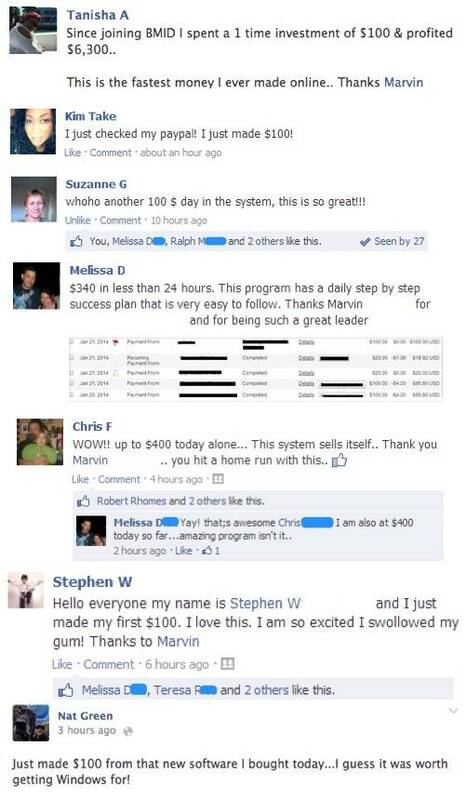 Secret Video: How to make $100 A Day on Facebook! New Video: How To Make $100+ A Day On Facebook! If you're spending more than 2 hours a day on Facebook and not making at least $100 a day, then you're doing it all wrong! I can show you EXACTLY how I'm making $100-$700 a day on Facebook...and you'll fall off your chair when you see how simple this really is...! If y want to learn how to make $100-$700 a day on Facebook I created a "Value" based video showing you EXACTLY how I'm doing this. If you're interested, click on on the image below to watch the video now...Enjoy!